GorillaGroup is looking for a Senior PHP Developer. If you meet the requirements below, you will be eligible to apply via Digital Marketing Community. Install and execute an e-commerce platform for new projects. Develop and improve existing e-commerce websites while adhering to accepted best practices. Build custom e-commerce modules or other new functionality using (object-oriented PHP and APIs). Maintain Linux-based web servers optimized for the (Magento) platform. Collaborate with Gorilla’s designers to implement custom skins and templates for the front-end. Support in managing the design and development process, drive decisions and coordinate efforts with fellow Gorillas. Extensive experience in building object-oriented websites in PHP5. Proficient knowledge of interacting with (MySQL) database systems through the abstraction layer. Advanced working experience in using PHP to create and consume web services (SOAP, XML and RPC). Effective understanding of using Linux to maintain and configure (Apache/MySQL) web servers. Deep knowledge of the (MVC) architectural pattern. Extensive understanding of developing web applications using this pattern or on existing (MVC) frameworks. Ability to manage multiple projects to meet deadlines successful. 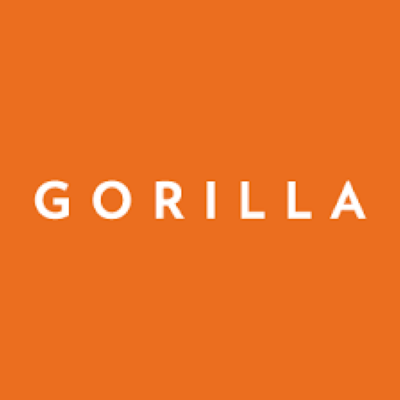 GorillaGroup is an award-winning e-commerce solutions provider, combining digital strategy, user experience design, technology, post-launch managed services, and hosting to deliver complete, innovative solutions to enterprise B2B and direct-to-consumer brands across industries.